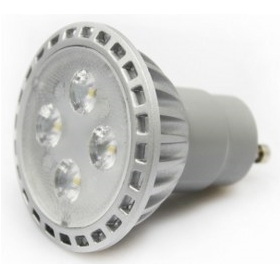 Home owners or organisations switching to LED lighting can save up to 85% on their electricity bill while products can be retrofitted to reduce costs even further. Businesses investing in energy efficient LED lighting qualify for tax relief under the Enhanced Capital Allowances (ECA) scheme. 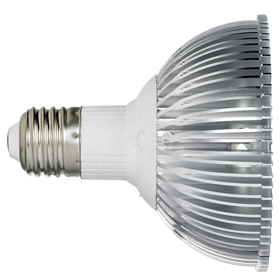 Energenie's LED bulbs come with a 3 year warranty and an average lifespan of 10 years. 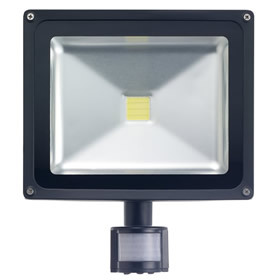 Whether you're looking for spotlights for the kitchen, bay pendants for business premises through to street lighting for public walkways, Energenie has an LED solution for any application. 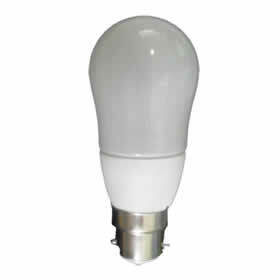 LED Spotlights are ideal replacements for halogen and filament bulb lighting, offering better stability and longer life. 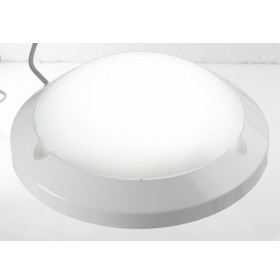 Energenie offers seven models ranging from 3W to 10W with selected versions providing a dimmable feature. 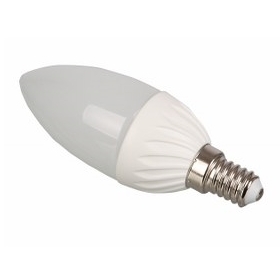 For the design-conscious, Energenie's 3W LED Decorative Bayonet bulbs come in three styles: Candle, Flame and Globe. 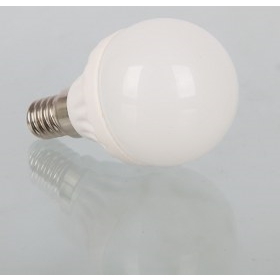 With a very low heat output, these uniquely shaped bulbs can be used in a variety of lighting fixtures including table lamps, candle stands, decorative wall lamps as well as chandelier and crystal ceiling type fittings. 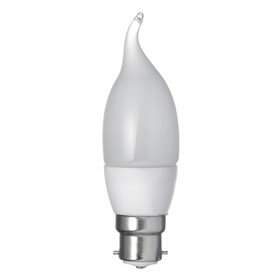 With a 30,000 hour lifetime, these energy saving light bulbs last 30 times longer than their incandescent lamp counterpart. 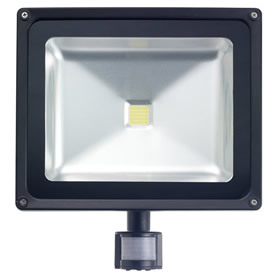 Fed up of your halogen spotlights blowing? Then replace them with Energenie's LED spotlights. 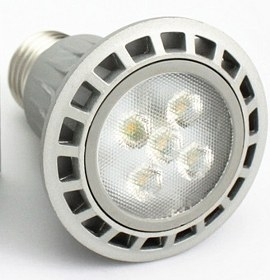 These retrofitted LED spotlights are perfect for replacing current spotlights. 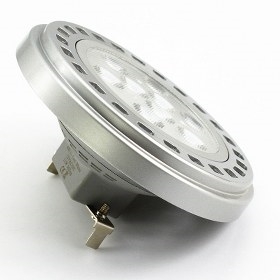 Energenie offers both GU10 and MR16 fitted spotlights and also other dimmable spots that can be retrofitted with any dimmer switch. 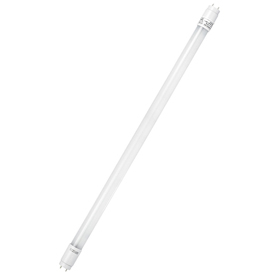 Unlike standard fluorescent models, Energenie's LED Tubes are not prone to flicker and buzzing. 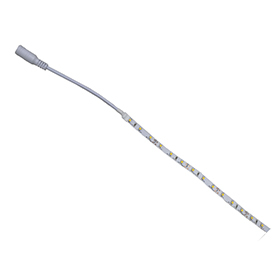 Available in 60, 120, 150, and 180cm lengths, these low power lights provide a 180 degree angle and longer lifespan. 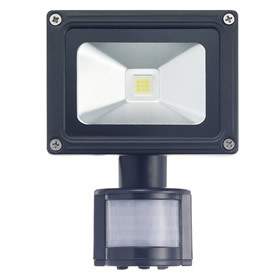 Existing fittings can also be utilised with these retrofit lights. 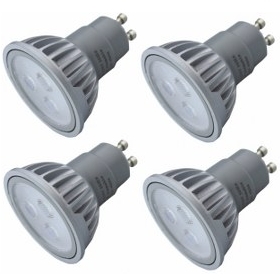 If you are on the lookout for illuminating, energy saving light bulbs then you will love the lighting available right here at Energenie. 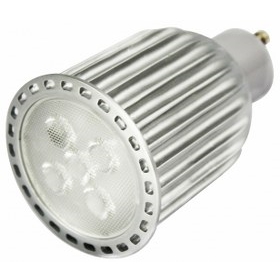 Our aim is to help you save energy and with our LED lighting UK homeowners and business managers can do just that. 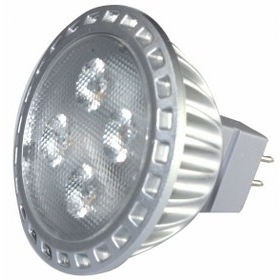 We provide LED lighting UK wide and our customers love the wide range of lighting products available. So, to save energy and money on your lighting, look no further than Energenie. 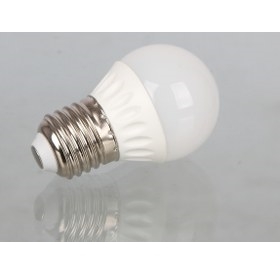 LED energy saving light bulbs have numerous benefits: they cut down the amount of energy that is used in your home or workplace and this reduces the price of your energy bills. This is a benefit that anyone would appreciate but there is also an added advantage for the environment. Cutting down energy usage reduces your carbon footprint and this makes LED lighting ecologically sound, as well as cost-effective. 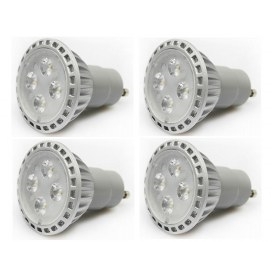 To take advantage of the benefits available with LED lighting UK, shop online here at Energenie today. Our internet shopping process is simple and secure and you can read about our excellent energy saving products before adding them to your virtual shopping basket. 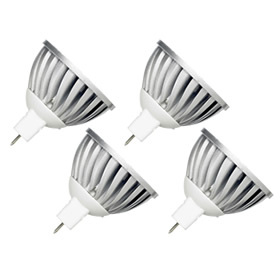 Don't throw away any more money on regular lighting; buy LED bulbs and start saving today.